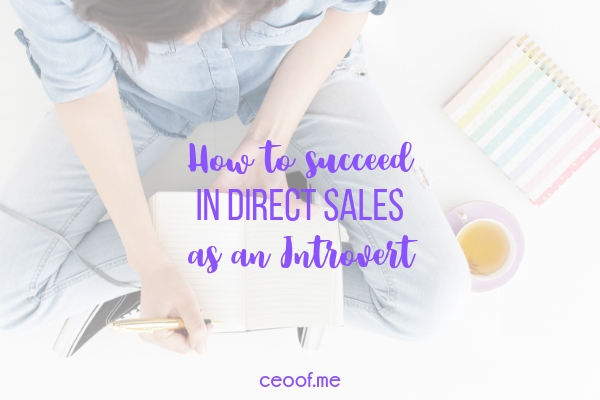 Building a successful direct sales business doesn’t have to be overwhelming and stressful. Regardless of whether you have a few limited hours a week or several hours every day to work your business, you want to be able to get results and reach your goals faster, right? 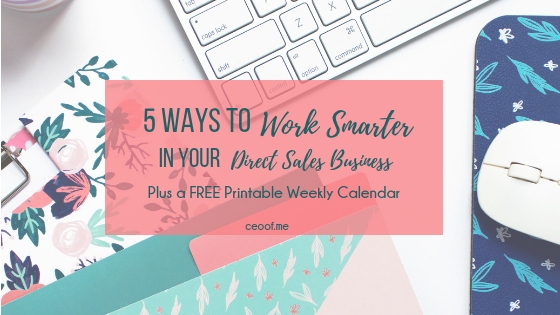 If you are ready to stop spinning your wheels & start seeing better results, try implementing these 5 ways to work smarter in your direct sales business. #1. Know your goals & break them down into action steps. The best way to work smarter in your business is to actually know what your goals are and the activities you need to be doing to reach them. It’s great to say things like “I want to be an Elite Executive” or I want to make “$5000 a month income” or move to this level or earn that trip and so on… Saying those things is not enough though. You need to break it down into milestones and activity goals so that you actually know what to focus on each day, week & month to reach them. 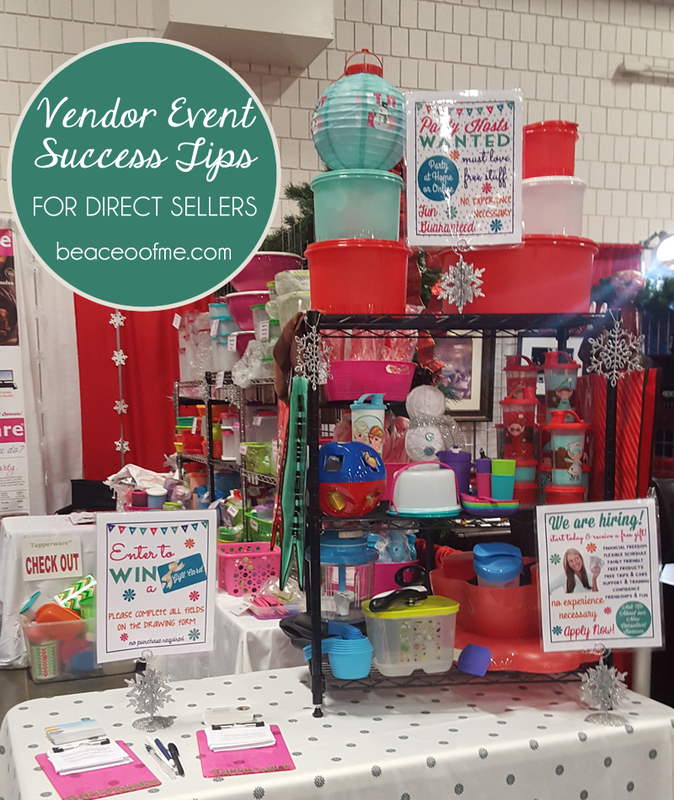 Those activities include parties/shows/demos, repeat customer orders, recruiting, team sales, marketing, follow up & customer service. Break down your goals, how many parties or customer orders do you need each month for that income? How many active team members do you need to promote to that level? How many parties, active recruits & team sales do you need each month to earn that trip if you have 6 months to reach it? Once you know the activities you need to do each month you can break it down even further to weekly goals and daily activities. 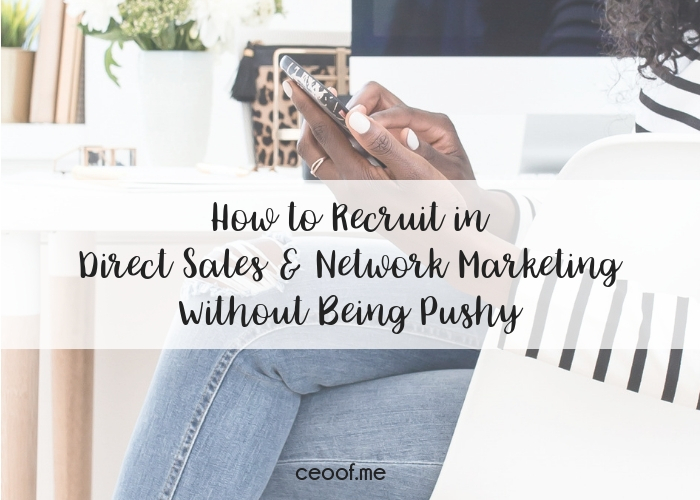 If you need to hold 10 personal parties & want to recruit 3 personal recruits a month, you will most likely need to talk to 100-150 people about 1 on 1 about booking a party or joining your team. #2. Work your Business Like a Business. 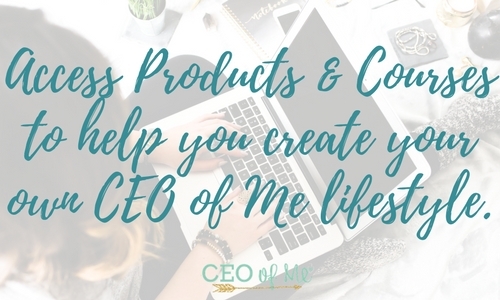 You have to treat your business like a business and work like a CEO in order to earn the income of a business and live the life of a CEO of Me®. If you were to get a job at a local business, you would have to actually go into work on a regular basis to earn your paycheck. It’s the same way with a direct sales business. 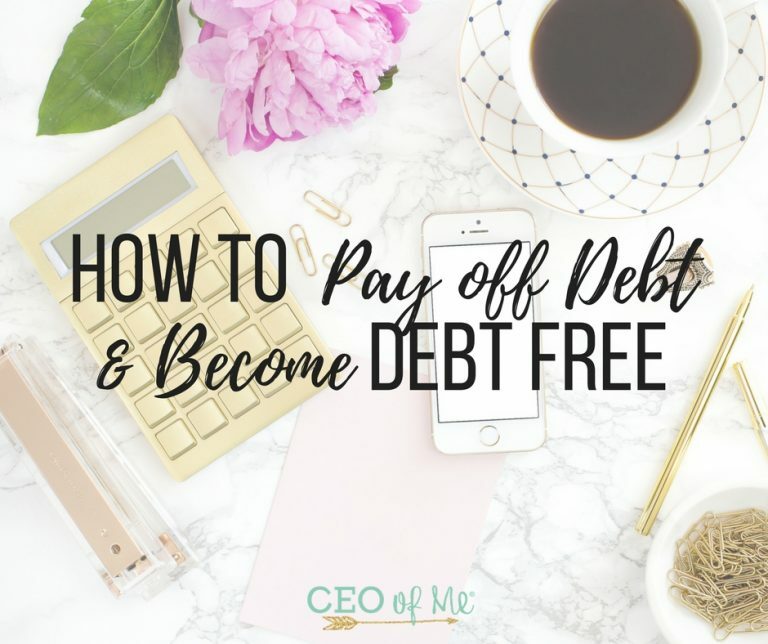 Yes you get to be your own boss, but you still have to put in the hours and work to make your paycheck and grow your business. 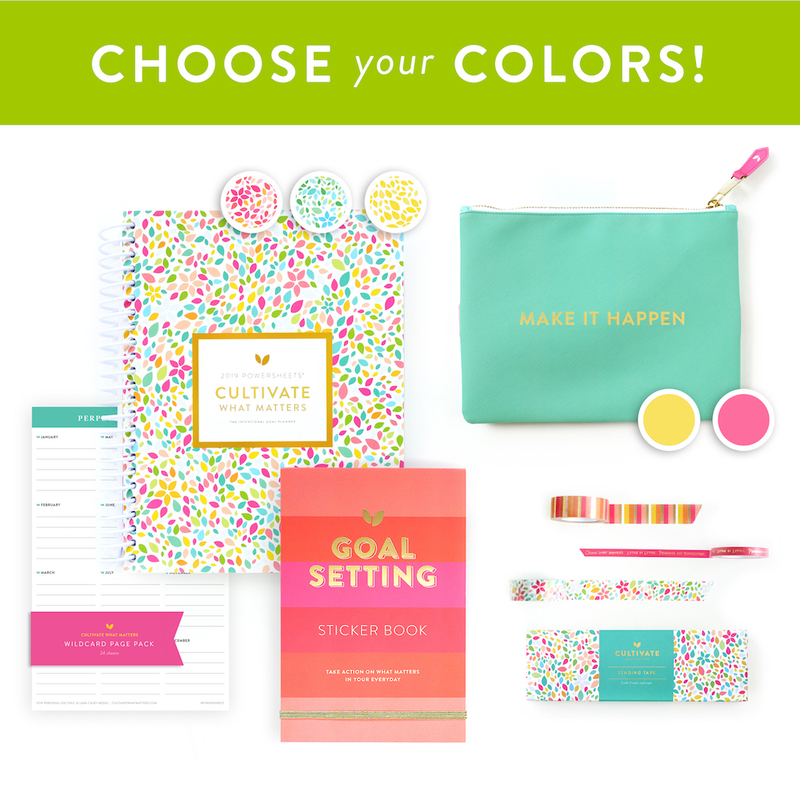 Create a schedule to work your business that works with your current lifestyle and family. Depending on your personality you might need to schedule in working set hours from 10-2 on Tues & Thurs or 7-9 Mon & Friday & 8-1 on Sat. 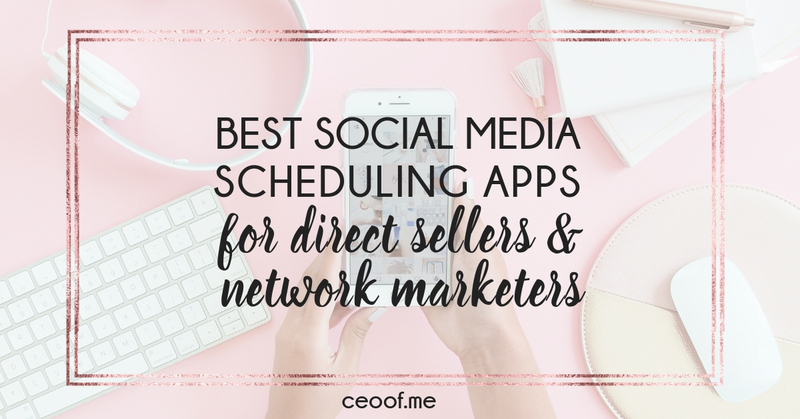 Or if you are like me and need a more flexible schedule, theme days might work best for you. 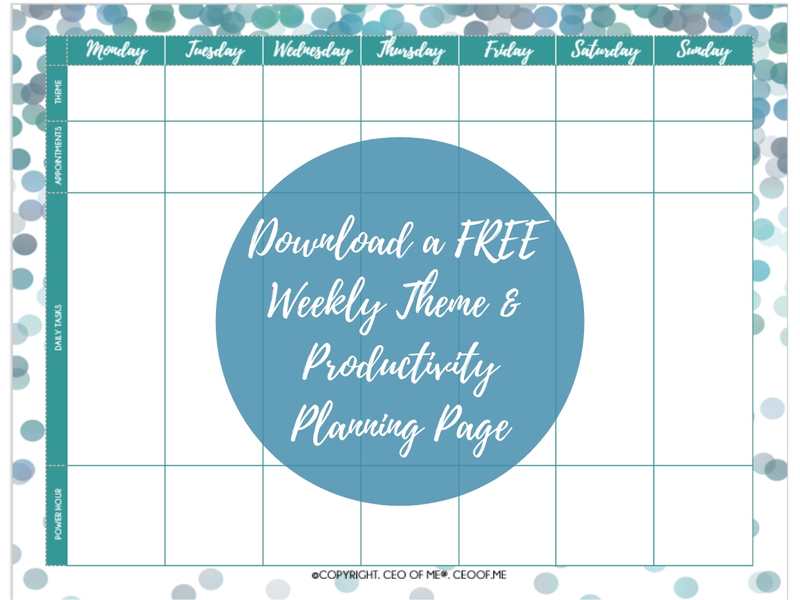 With theme days, I focus on 1 area of my business each day of the week. 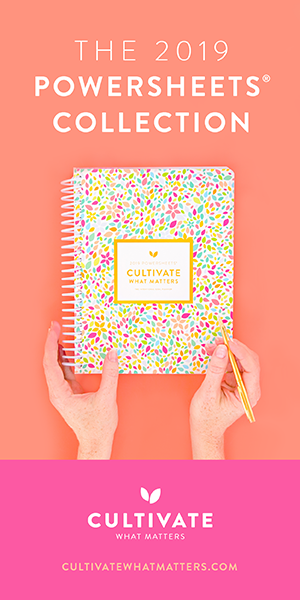 This allows me to know in advance what I will need to be working on and cover all the key areas in my business each week without being tied to a set schedule every week. 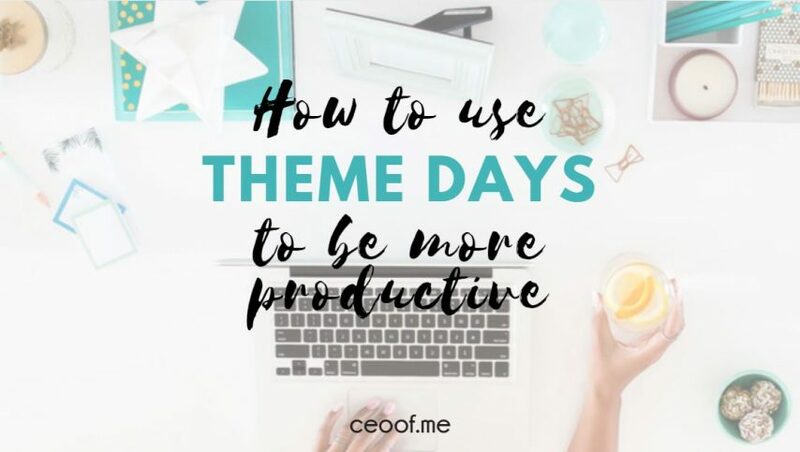 Learn more and get examples of theme days and tasks in my article here. #3. Focus on Income Producing Activities. Once you have a schedule in place and are ready to treat your business like a business, you need to learn where to focus your limited time and activities. 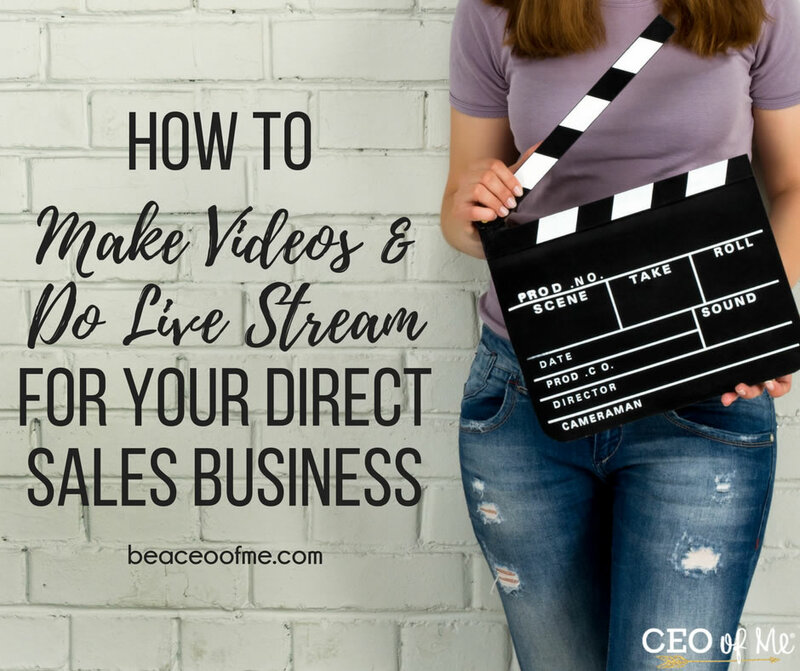 One of the biggest mistakes I see direct sellers make is wasting time on activities that don’t actually make them an income or move them closer to reaching their goals. Your office does not have to be perfect. You do not need to know everything about every product and function of your company. You do not have need to re-create every tool, training, template out there. You also do not need to be online all day every day, checking every group or replying to every email and message right away. In order to work smarter and reach your goals faster you need to focus on income producing activities. These are activities that lead to a cash transaction like customer orders, parties, recruiting and team building. Focus 80% of your time on direct marketing, following up, building relationships, holding parties, recruiting, helping your team build their business. #4. Set up Streamlined Systems. Systems equal success & less stress. A system is a step by step procedure of completing a task. You probably already have systems in place in your business, but they may not exactly be working for you. The best systems are ones that save you time and frustration. You can set up systems in every area of your business from your office administrative tasks, to marketing, following up, parties, vendor events and recruiting/team building. 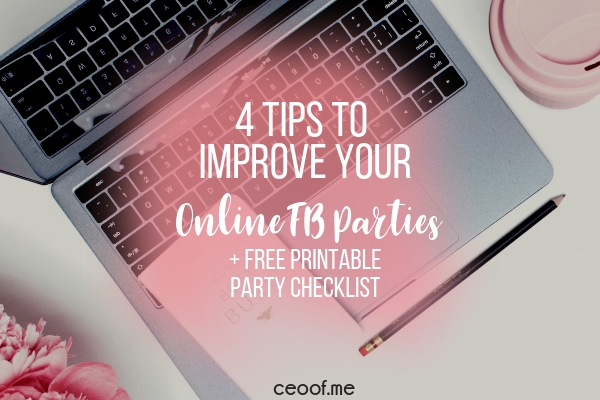 Once you have done that you can streamline your processes for each area in your business so that you don’t jump around from one thing to another or miss out on important steps in your business. (For more systems training & tools, check out my Success Planner system. #5. Develop a mindset of success & stop procrastinating. The main reason people fail in any business is because they do not work on developing the mindset of success & overcoming fear. They let their fears rule their thoughts, they allow procrastination to hold them back from doing what they need to do and make excuses for why they are not where they want to be in their business. Procrastination is the #1 killer of productivity. Whether you realize it or not, procrastination is a form of fear. It is caused by being afraid the outcome of the activity (sometimes even a positive outcome), by not feeling confident in our abilities to achieve the goal or by not actually being committed enough to our goals in the first place. Overcoming procrastination comes down to making a real commitment to reaching our goals and living a life of integrity. 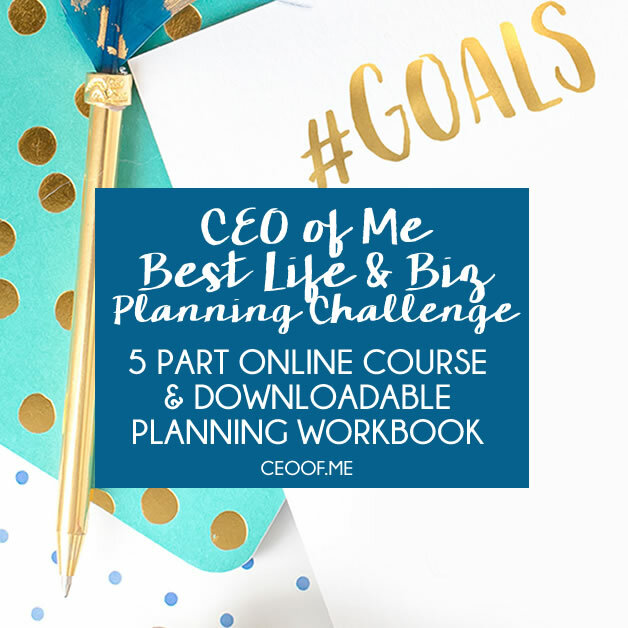 Having a plan in place to work your business with set goals and activities & an accountability partner to connect with each week (team member, upline, fellow direct sales friend) can also help you stop procrastinating. Remember that we all have the same chance of success as anyone else in this business. Whether you are extroverted or introverted (like I am), super organized or a clutter queen, whether you live in a big city or a rural community, your ability to succeed lies within your own mind and depends on how you choose to think about things and spend your time. Is this going to get me closer to my goals? Will this make the best use of my time? Does this honor my mission in life & business? If the answer to any of those question is no, then get yourself focused again on your goals and the activities you need to be doing to achieve your dreams. Stop wasting time, start working smarter. 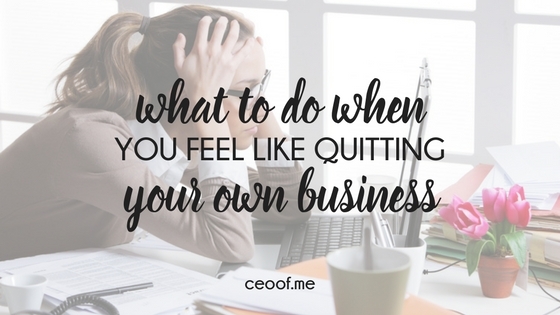 You can do it, step into that role of being a successful CEO of Me®!